UNIT9 and Fred&Farid have joined forces for Société Générale’s latest campaign by launching a cross platform (mobile, tablet, desktop) HTML5 website for their new and unique Twitter integrated service. 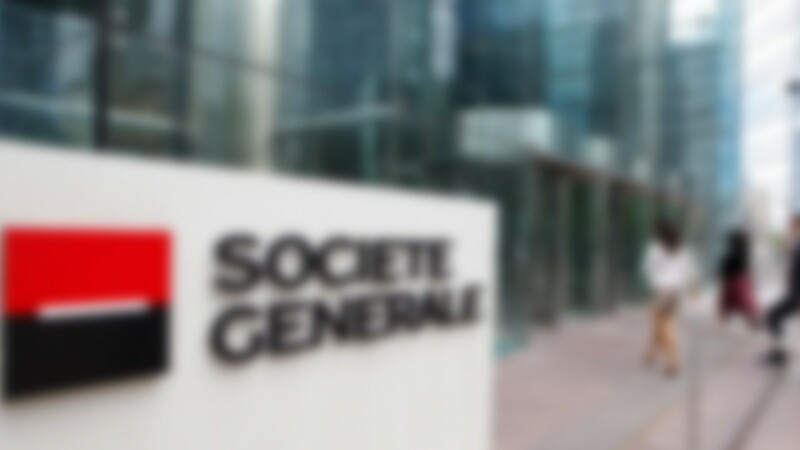 Many companies have incorporated Twitter as a medium to handle customer enquires, but the banking giant is now making further steps in this newfound customer service by promising their clients to answer questions submitted to @SG_etvous in under 30 minutes, Monday to Friday between the hours of 9:00-19:00h. Complementing the twitter campaign, the creative team at UNIT9 are also responsible for the adorable, yet informative, animations featured both on the Société Générale website and in the campaign TV spot, broadcasted in France and promoted (of course) via Tweets.